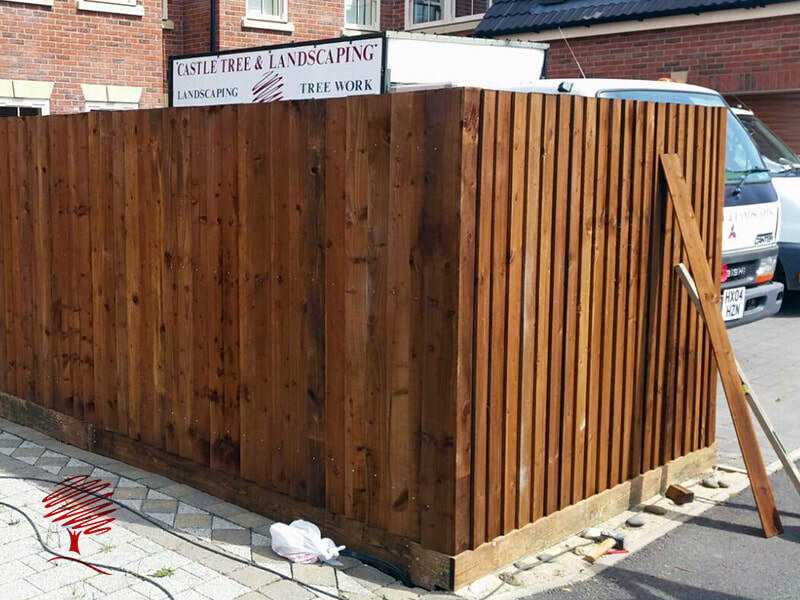 CastleTree & Landscaping is experienced in sourcing, fitting and installing all forms of Protective Barriers, Gates, Decorative fencing and enhanced Security Fencing. 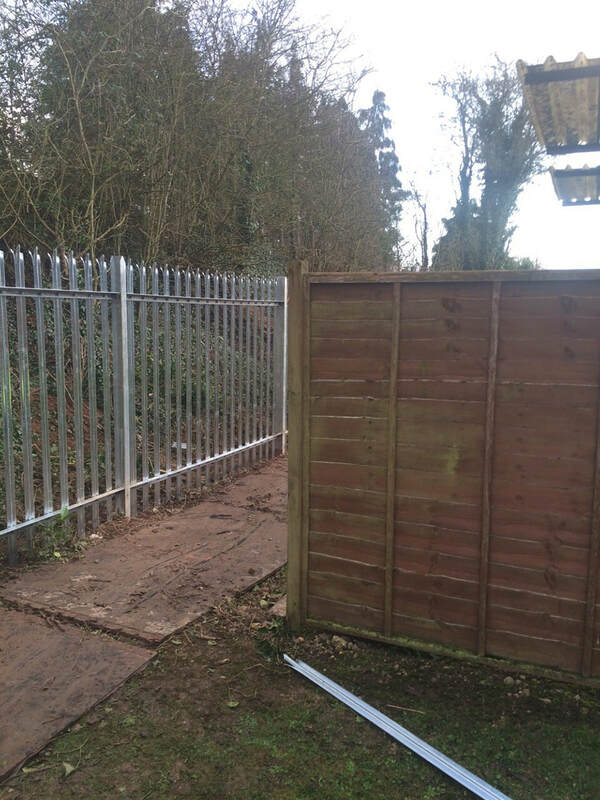 If you're looking to upgrade, replace or install a new a fence or barrier into your property we can provide a free quote and on-site survey. 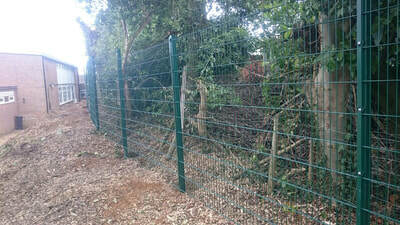 we provide fencing services in Northampton, Kettering, Wellingborough and Surrounding areas. 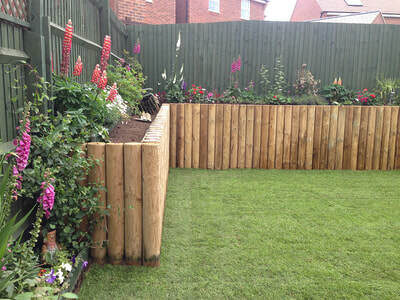 Investing in a new fence for your garden or property is a great way to enhance and add value. Our wood fences are specially treated to safeguard against rot and decay and if treated and maintained on an annual basis you can enjoy a longer life from your wooden fence, posts and panels. When installing a new fence we will give you advice and best practices to ensure your fence is kept in great shape and condition. 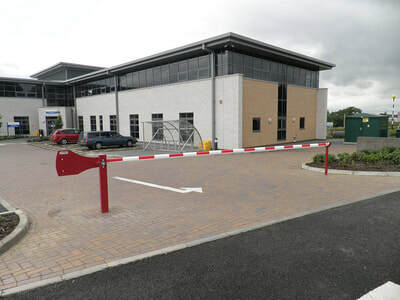 ​Closeboard fencing is a popular and versatile choice for fencing in both gardens and commercial properties. 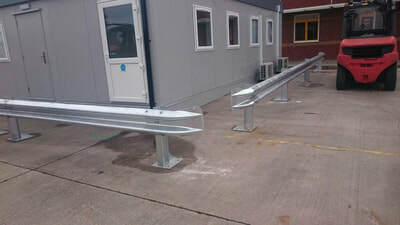 It is great for privacy and security. ​Formed from Vertical feather edge timber boards, they are robust and strong and when dipped and treated against rot they have a long life. 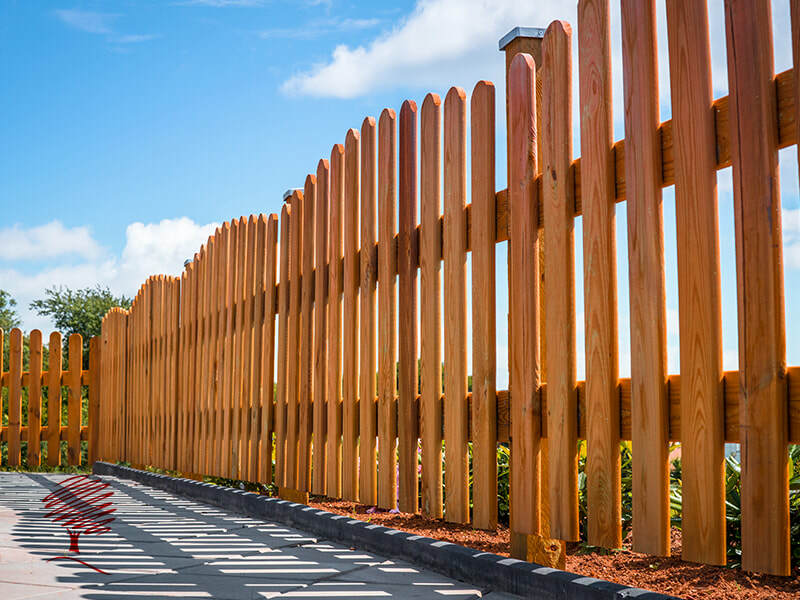 They have a classic look to them and are an efficient way to build a wooden fence. 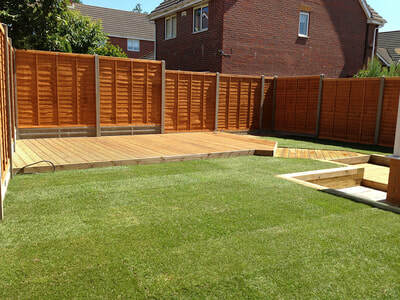 Fence panels are a convenience and cost effective choice for your fencing. 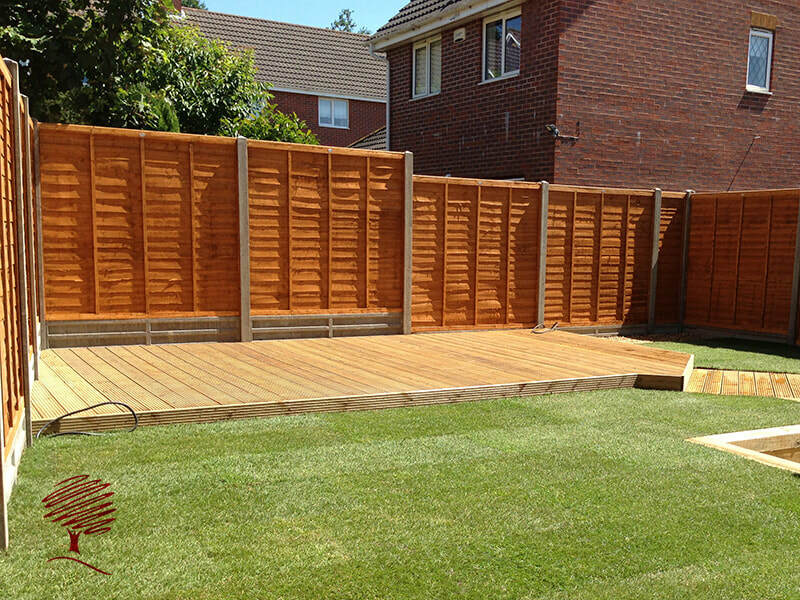 As they are pre-made fence panels they are quicker and easier to install, which helps bring the cost down. 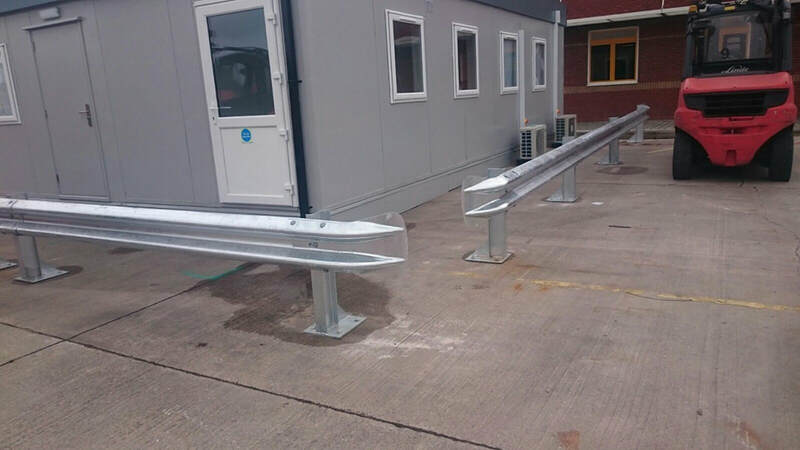 Ranging in sizes from 6ft wide to 3,4,5 & 6ft high they can be installed with either wooden posts or a more sturdy longer lasting concrete posts and gravel boards. 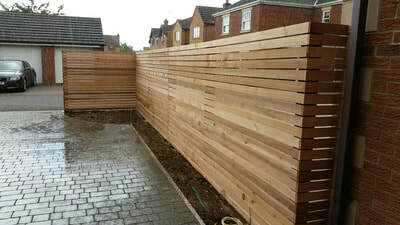 You can choose from an overlap style panel (Lap Panels) which are horizontal overlapping planks or the Closeboard (Feather Edge) Panels that are vertical overlapping timber planks. 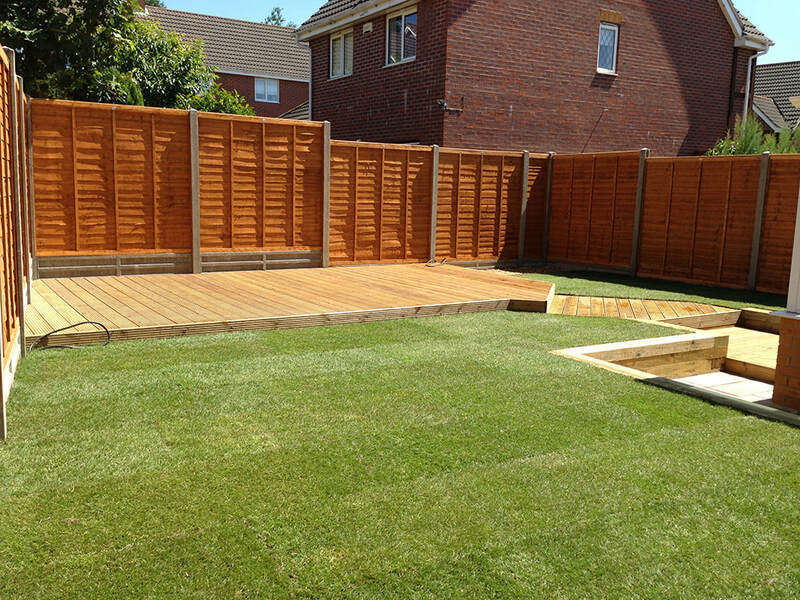 Traditional Picket fences offer a fantastic boundary marker for front and rear gardens. Made from vertical timber boards they can be shaped with either a round or pointed top to make an attractive feature. 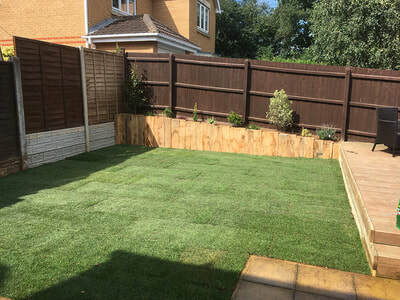 Generally installed between 3-4ft high they look great stained to keep a more natural look or painted to offer up a more traditional white or a colourful statement.